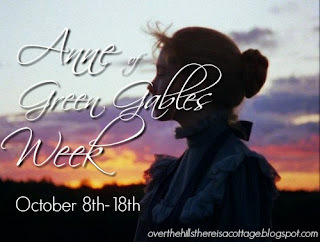 Evie at Over the Hills is currently hosting an Anne of Green Gables week, so I thought I'd join in by filling in the tag. 1. 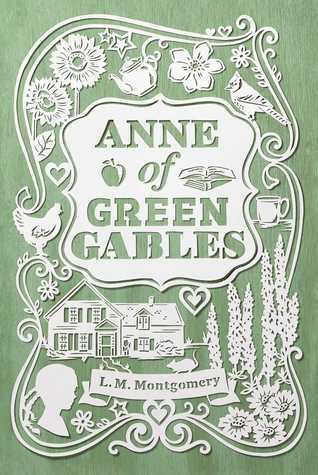 How did you get introduced to Anne of Green Gables? I don't actually remember, but I know I read it for the first time when I was about ten. Probably my mum recommended it to me. 2. Are you more like Anne or Diana? Why? I don't think I'm very much like Anne - my imagination certainly can't compete with hers and I'm generally quite a quiet person (as opposed to Anne who talks nearly all the time in the first book). So I'm probably more like Diana. 3. If Rachel Lynde called your hair as red as carrots how would you react? I would be quite surprised, since it definitely isn't. 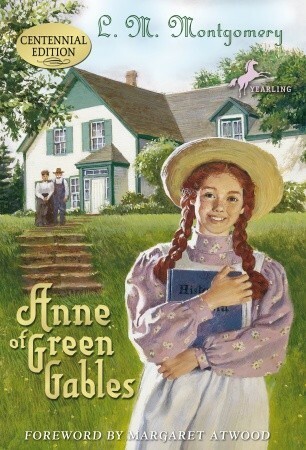 Although ironically I wanted to have red hair like Anne's when I was younger. 4. Gilbert or Morgan Harris? 5. Honest opinion on the third Anne film. I only watched a bit of it, and that was long before I'd read any of the books after the first. I'll probably watch it sometime, but I'm not anxious to. 6. Have you seen the New Anne film? 7. What in your own words is a Kindred Spirit? Someone who "gets" you, who understands your viewpoint and has a similar view of the world. It helps if you have lots of interests in common, too. 8. 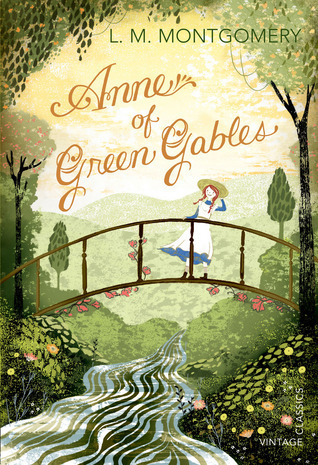 Movie Gilbert or Green Gables Fables Gilbert? Movie Gilbert, although I liked them both. 9. Does anyone know where we can watch Road to Avonlea online? There are lots of editions with pretty covers, so it's difficult to choose! The one on the left is probably my favourite, but there are quite a few I really like. 11. The Films or the Books? The book cover on the left is my favorite too! Though I nearly chose the middle one for this tag, because wow, also so gorgeous. I actually gave a young cousin of ours a copy of that middle edition for Christmas last year. Love this!! Thank you for filling it in!